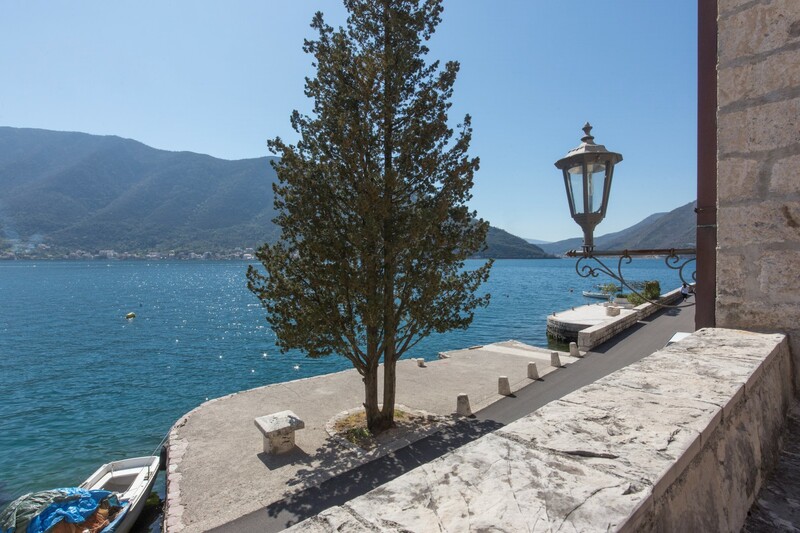 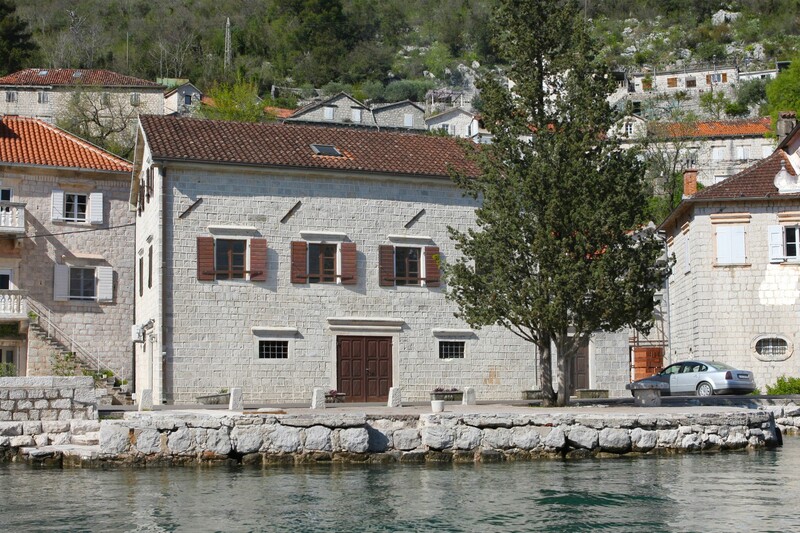 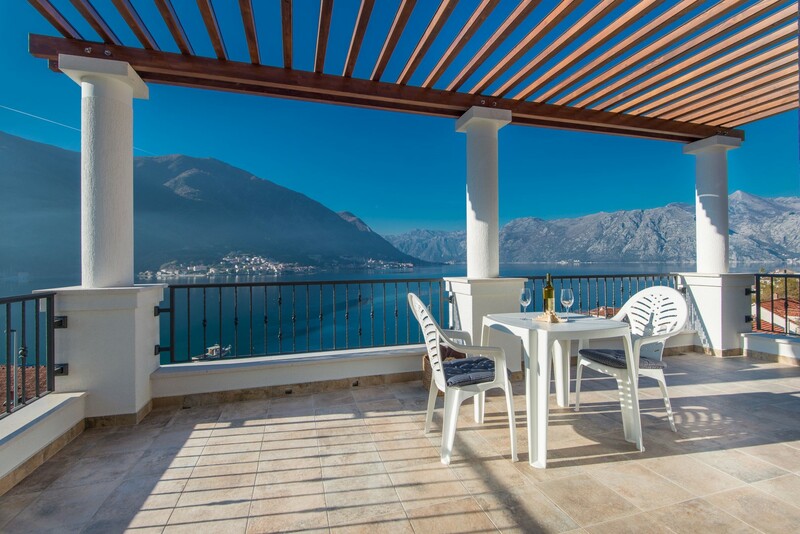 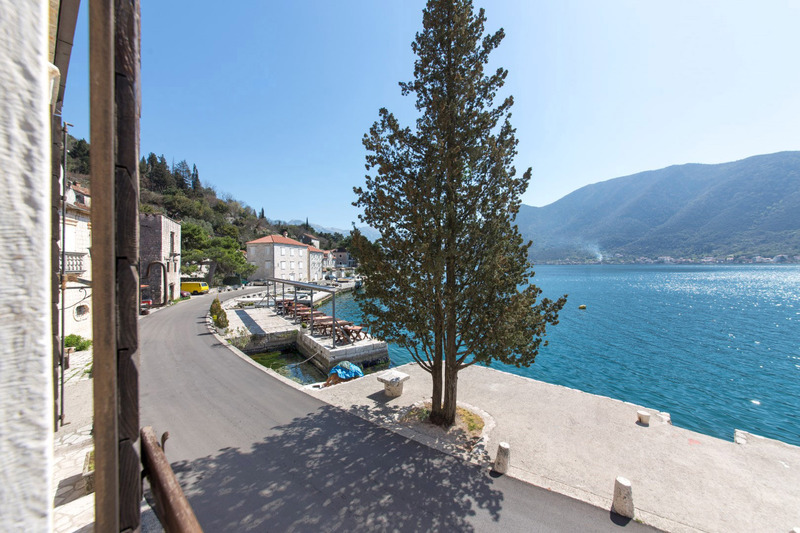 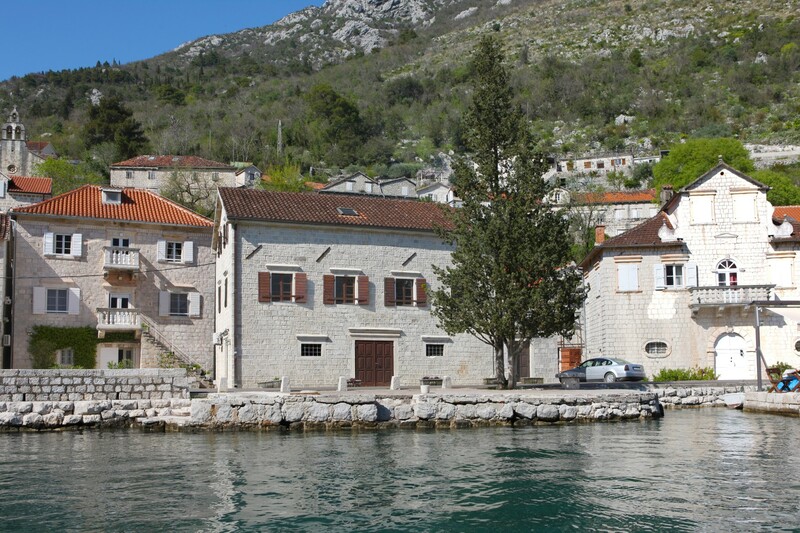 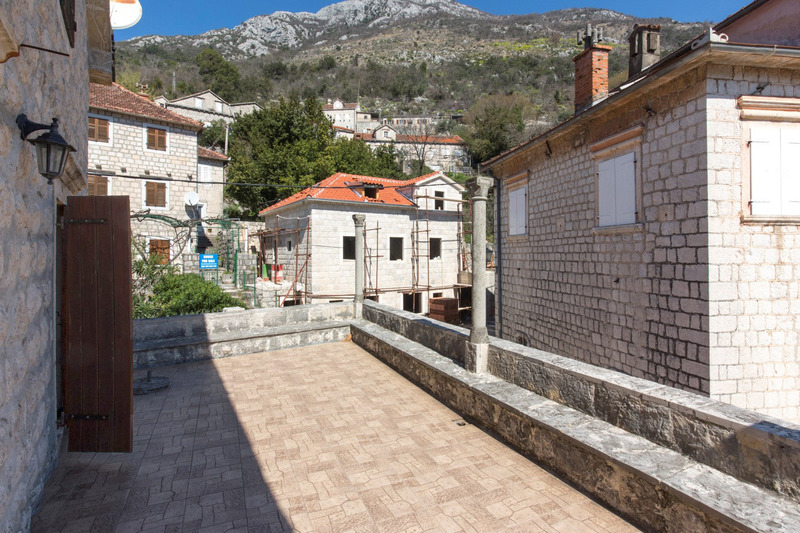 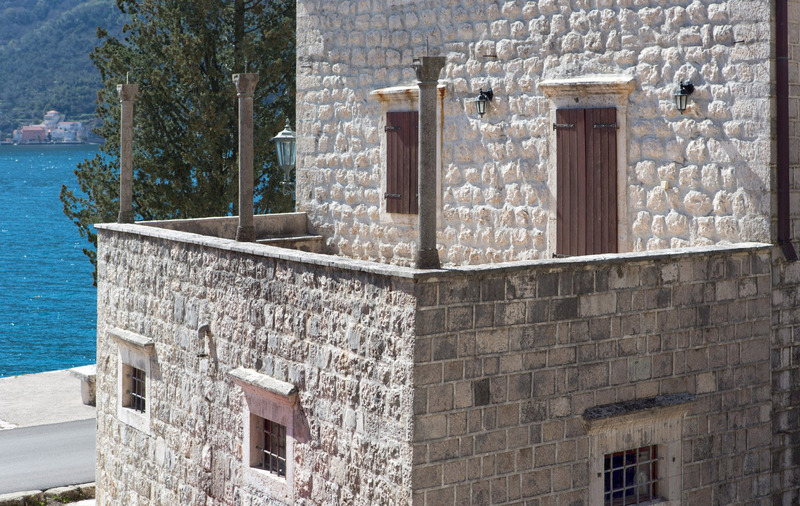 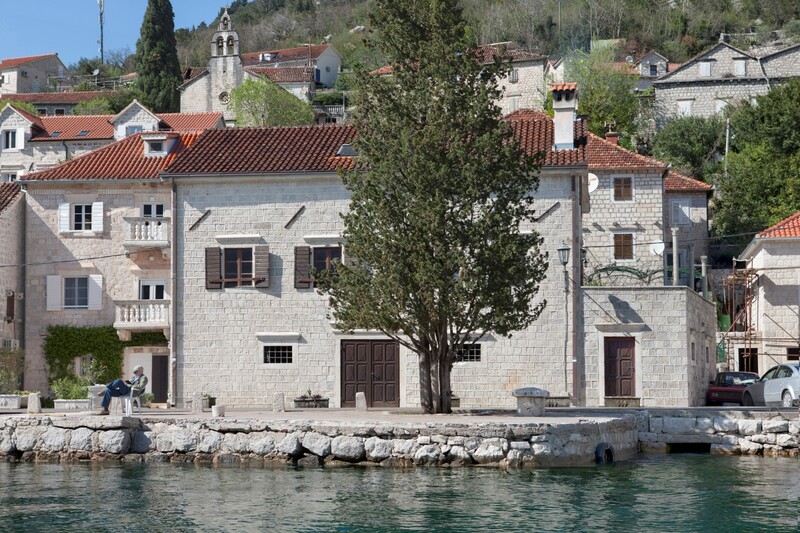 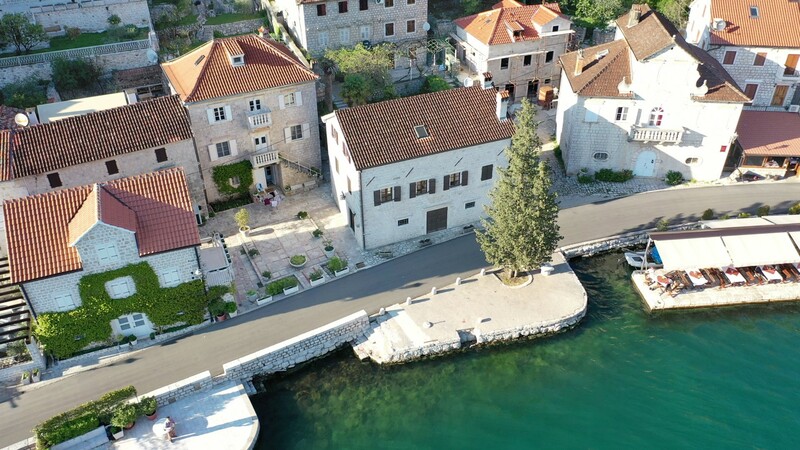 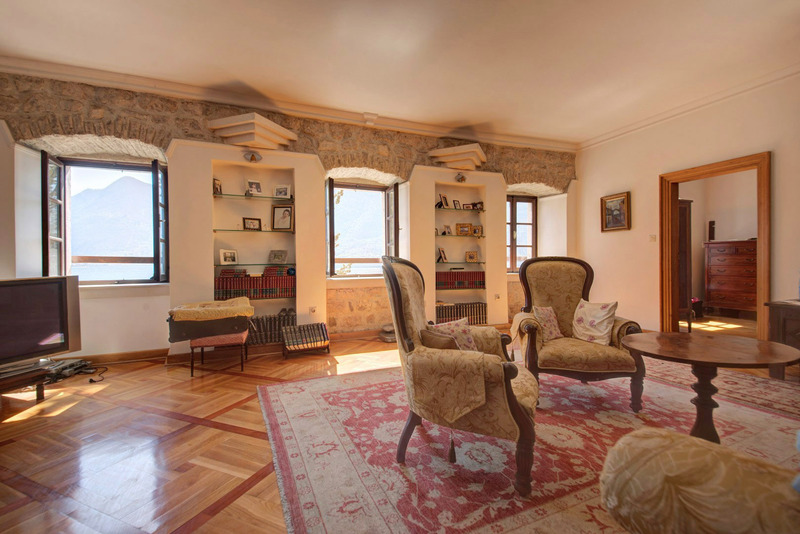 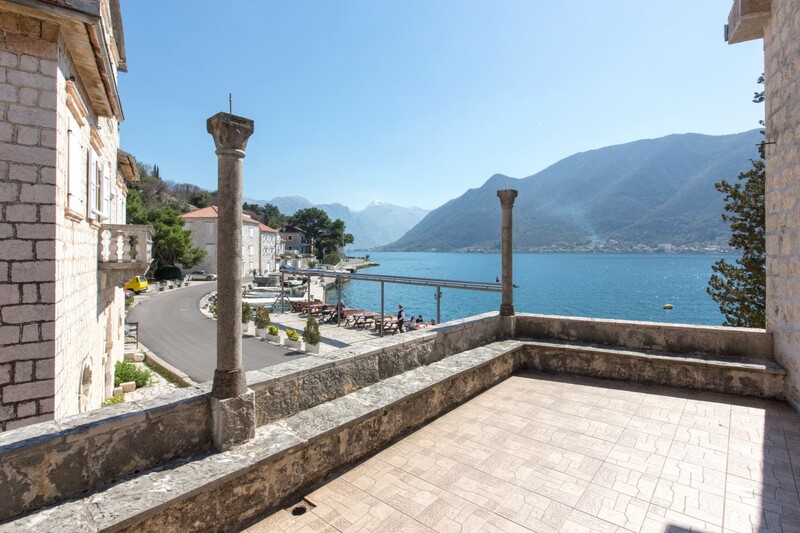 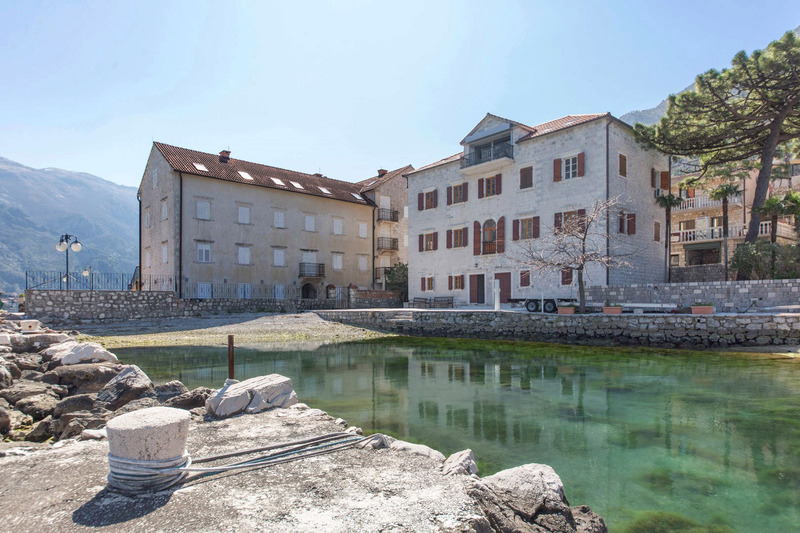 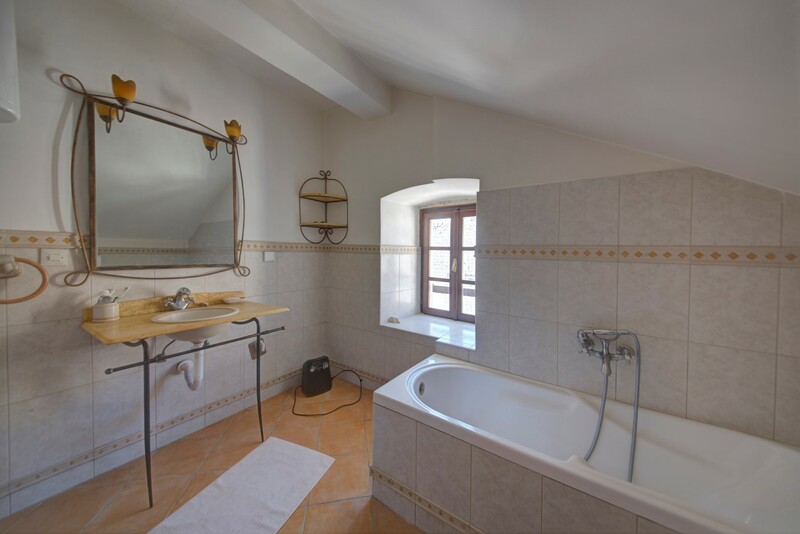 Unique seafront stone villa 267m2 in size, in Perast, historic museum town, Kotor municipality. 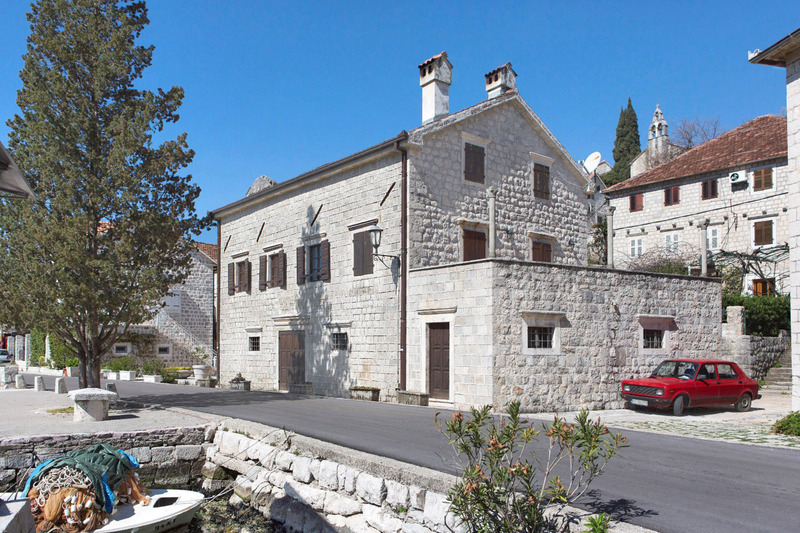 The villa is registered as cultural heritage. 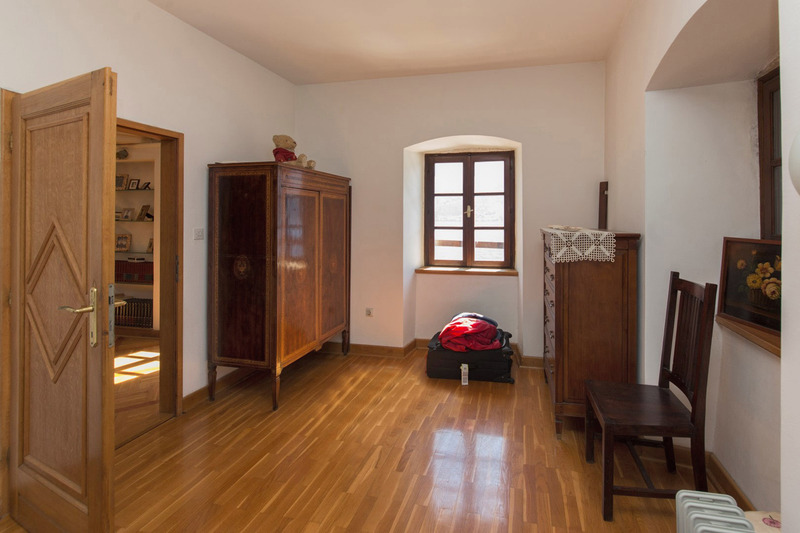 Ground level: a tavern (common purpose of ground floor residential spaces), a bathroom and a kitchen with storage space. 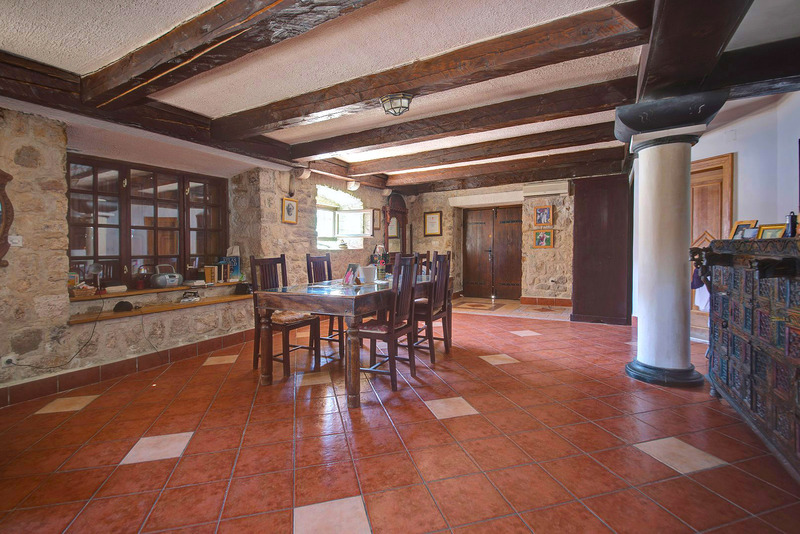 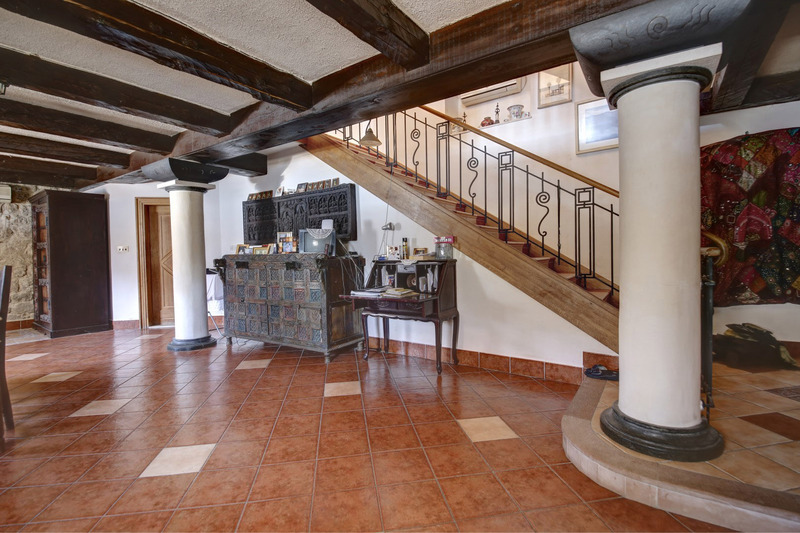 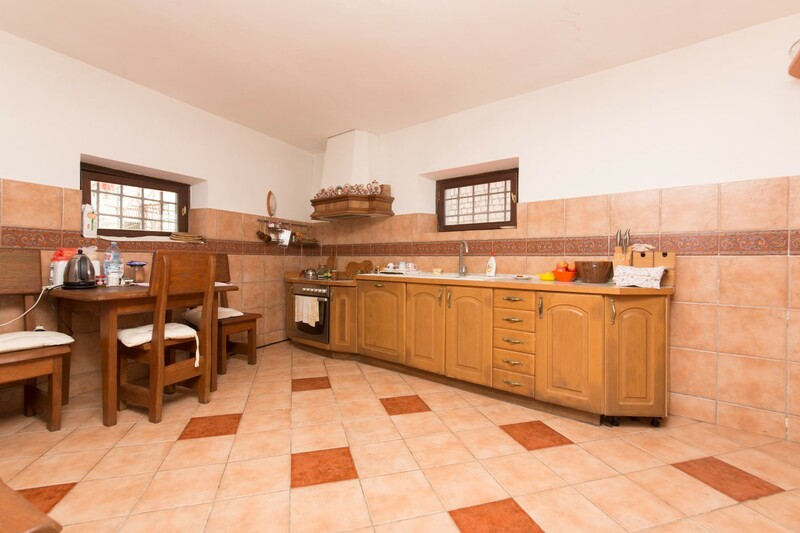 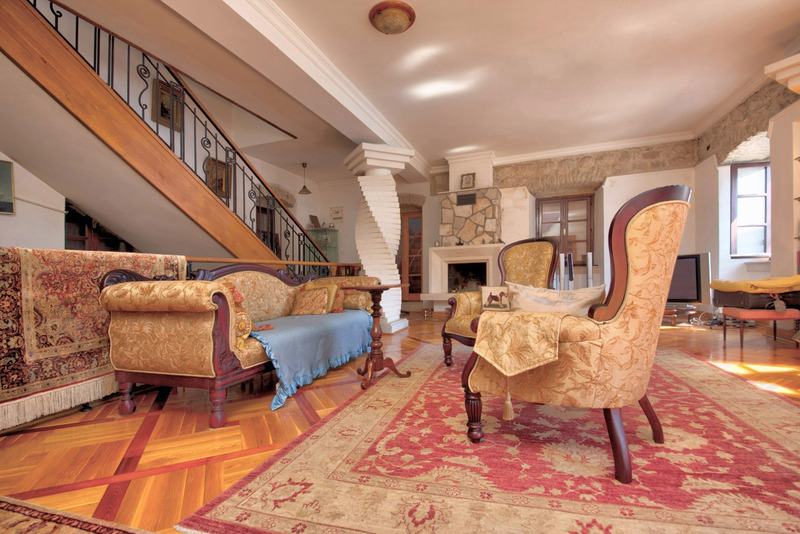 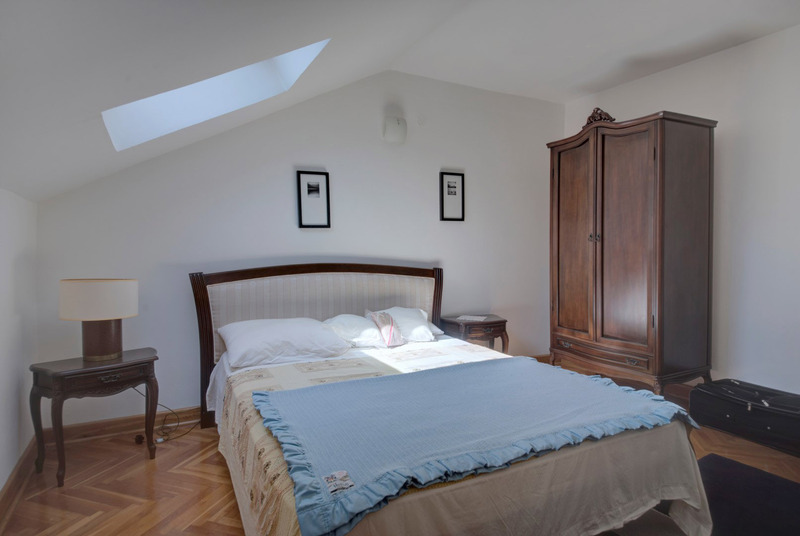 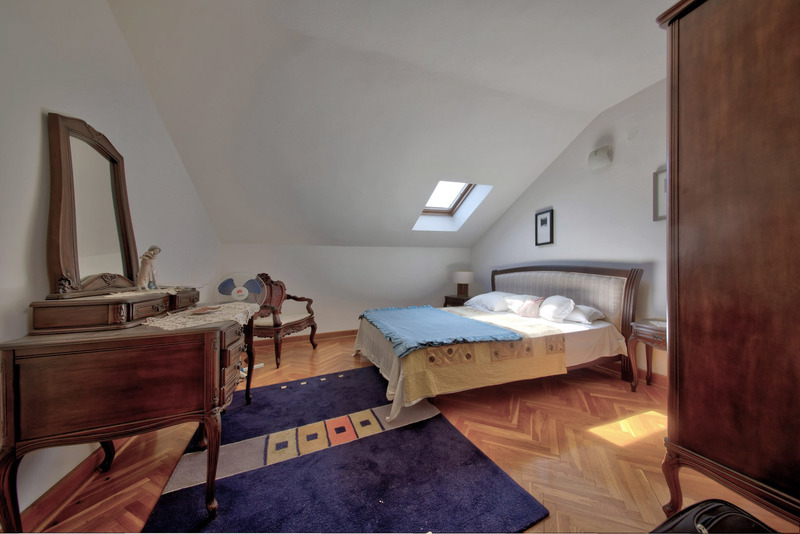 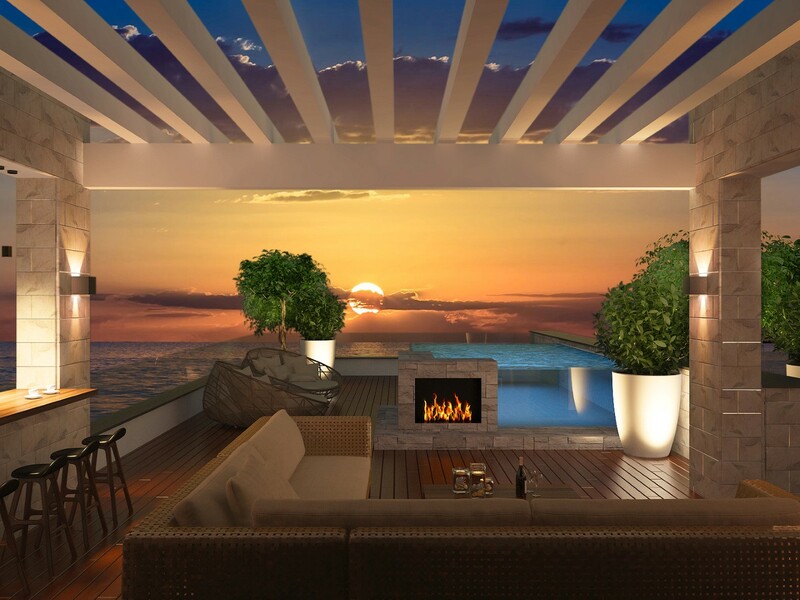 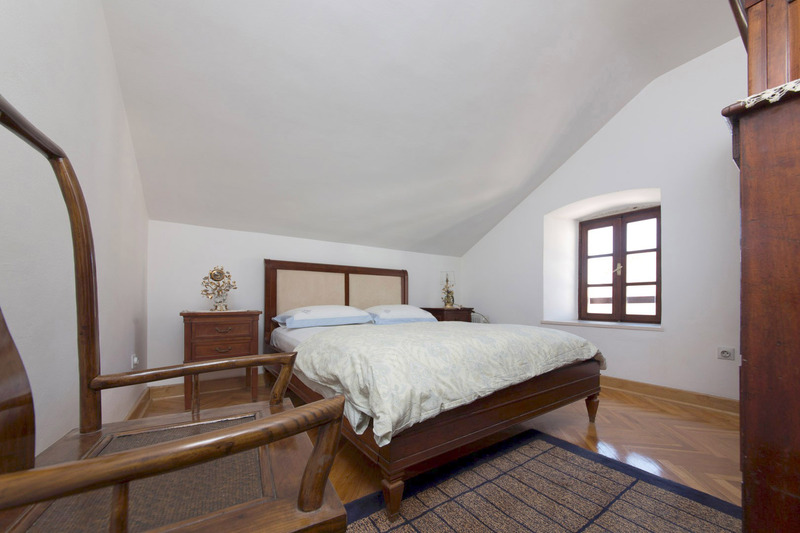 1st floor: one spacious living room with a fireplace, a bathroom, a bedroom and a large terrace. 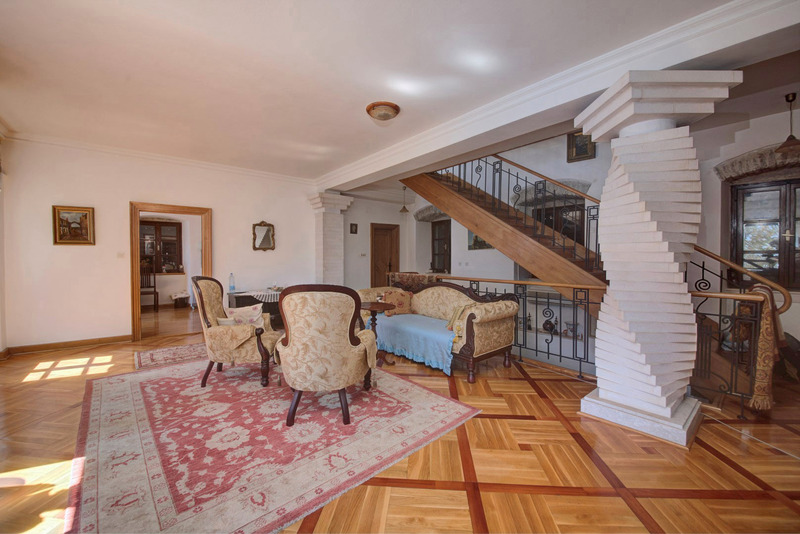 2nd floor: four bedrooms, one bathroom.